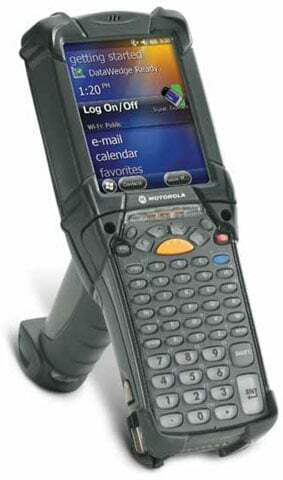 Motorola MC9200 - Wi-Fi (802.11a/b/g/n), 2D Standard Range Imager (SE4500), Gun Grip, VGA Color Screen, 512MB RAM/2GB Flash, 53 key Keypad, Windows CE 7.0, Bluetooth. Interface cables and charging cradle sold separately. The Motorola MC92N0-G30SXJYA5WR is also known as MC92N0-G30SXJYA5WR	or MC92N0G30SXJYA5WR	.